When the wind and the rain blow hard against your trees, we know the damage that can be left behind. You might be capable of picking up the smaller branches that have fallen in the yard, but what are you going to do with all of the larger ones? What about the branches that have broken off but are still stuck in the trees? Give us a call at 405-562-5725 to have one of our work crews come out and give you an estimate on cleaning up your trees and yard. 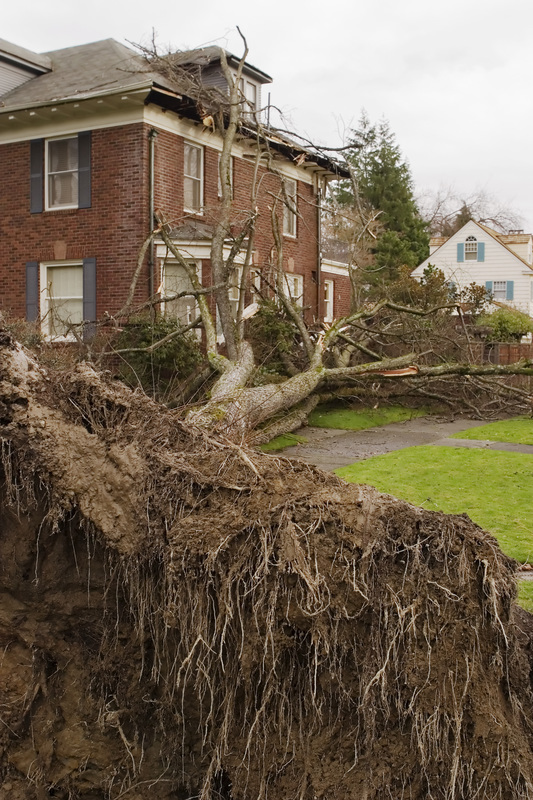 We stay busy cleaning up yards and trees after storms so that you don’t have to! Call us or fill out our free instant quote submission form today!